On skis from the age of two and a former member of the US national mogul team, Glen Plake has devoted his life to making sure the whole world likes skiing as much as he does. The Californian was one of the very first freeride ski icons immortalized in the films of Greg Stump. Glen travels from spot to spot all over the world to ride with the locals and share his love of skiing. 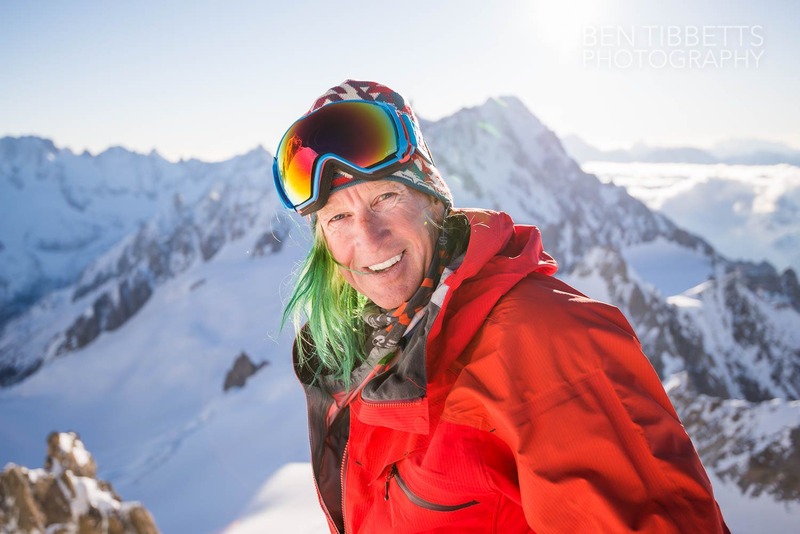 His amazing career was recognized in 2011 when he was inducted into the US Ski & Snowboard Hall of Fame. Glen Plake has been a willing contributor to the "Sessions", organizing the "Glen University Session". 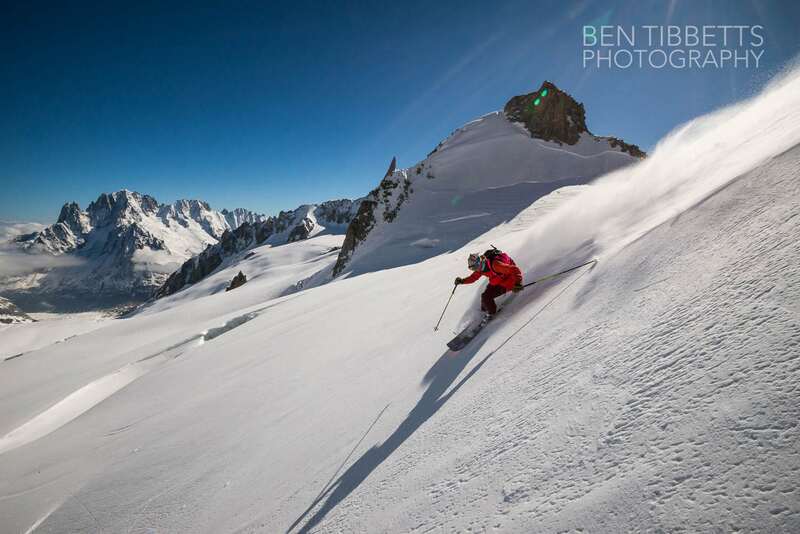 Here he welcomed two American amateurs to Chamonix for a whole week and took them out to explore the best peaks and the finest slopes in the massif, gave them an insight into the life of a pro skier and immersed them in the Chamonix culture. Glen joined forces with the brand in 2006, and his involvement as a technical adviser and ambassador has been outstanding. 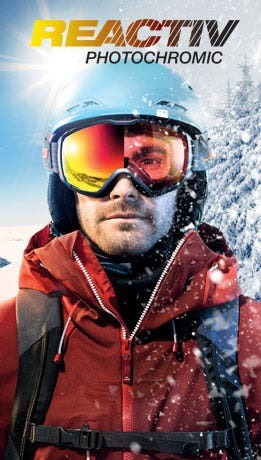 In 2011, Glen and Enak got together to design a unique goggle, the "Glenak", packed with references to the two pro skiers. 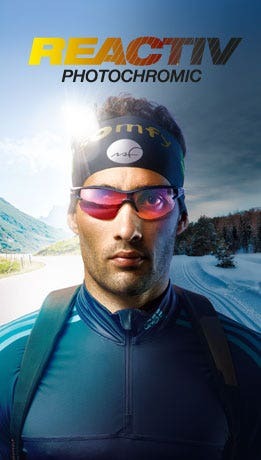 In 2013, Glen also created a goggle with Sam Anthamatten, known as the "Epik & Peak". As you can see, his involvement in our product development has been second to none.